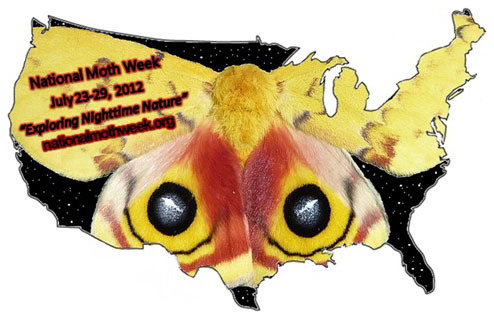 David Moskowitz, who will speak and lead the Moth Night program at DeKorte Park, is a co-founder of National Moth Week. He has posted lots of helpful background information about this amazing global event — and a link to Moth Night sites across New Jersey — on the wildnewjersey.tv blog. Link is here. 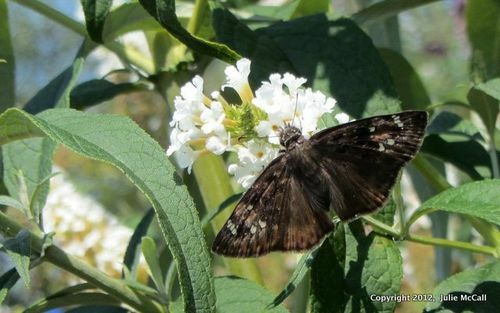 We had two new butterflies for DeKorte Park at Butterfly Day — the Meadow Fritillary and Horace's Duskywing (above). Still trying to get a Meadow Fritillary photo…. In addition to the fritillary, a Eastern Tailed-Blue (below) was caught by a camera only — thanks to Geri Kratina. It was terrifice to see so many folks with cameras on Sunday. We believe that digital cameras have been key in increasing the popularity of butterfly-watching. You can capture their beauty and enjoy trying to identify them. 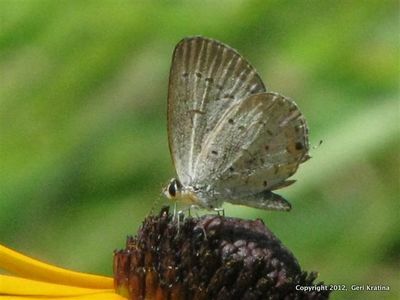 The official North American Butterfly Association list for DeKorte Park is here.